Although an eggplant may look very simple, it has numerous uses especially in culinary arts. 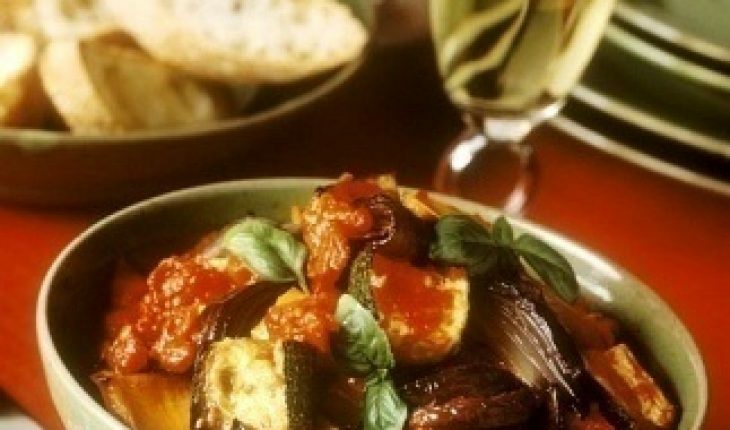 Thanks for its tender texture and pleasant flavor, people use it in making yummy dishes like the Arabian moussaka, the Italian melanzane alla parmigiana and the French ratatouille. 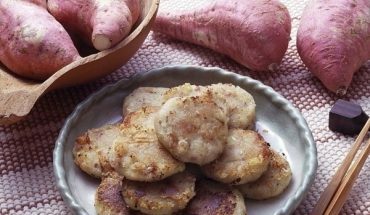 Furthermore, it can be cooked using a variety of methods including deep-fried, battered and stewed. 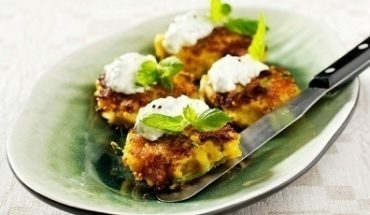 For those who wish to learn how to cook eggplant, they can prepare dishes like Iranian Stew and Scalloped Eggplant. This simple recipe makes use of the delectable taste and flavor of eggplants. To do this, prepare a couple of medium-sized eggplants, 2-tablespoons of lemon juice and 2-tablespoons of cooking oil. In addition, prepare ¼-teaspoon of pepper, a teaspoon of salt and ¼-teaspoon turmeric. Furthermore, it also needs a couple of medium-sized onions, a tablespoon of tomato paste and a pound of stewing beef. Set a nice clean cooking pot over a medium-high heat stove. Pour in the cooking oil. Dice the onions and then cook them until brown. Add turmeric and continue cooking the onions until they brown completely. Put in the pepper, salt as well as the meat. When the meat is brown enough, add the lemon juice and tomato paste, and then wait for at least a minute. Pour in significant amounts of water sufficient to cover the meat. Boil the meat and wait until it acquires a tender texture. While boiling the meat, you can start peeling the eggplants. Cut them into ½-inch thick slices and then add the salt. Leave them for 20 minutes. After that, wash the salt off then dry the eggplants. 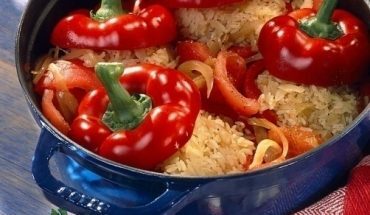 Cook them in a frying pan on top of a medium-high heat stove. When the meat is tender, add the eggplant slices on top. Add at least 2-cups of water enough to cover the eggplants partially. Cover the pot and then cook the dish for about 15 to 20 minutes more. For something fast and delicious, this dish is just right for you. Cut an eggplant in cubes. In a pot containing boiling water, cook the eggplant until soft. Drain and then set aside. Set a frying pan on top of a medium-high heat stove. Melt the butter and use it to cook half of a finely chopped onion. After that, add ¾-tablespoon of finely chopped parsley. Add the eggplant as well and wait for at least a couple of minutes. Prepare a baking dish and then apply some butter. Prepare buttered crumbs as well by melting 1½-tablespoon butter with 1/3-cup of breadcrumbs. 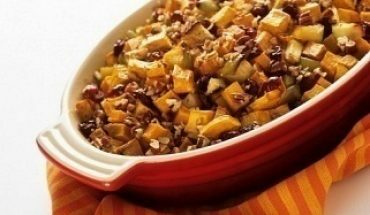 When the buttered crumbs are ready, pour the eggplant mix right into the baking dish. Top it with significant amounts of buttered crumbs enough to cover the dish entirely. Place inside a 375-degree Fahrenheit preheated oven. Bake until the crumbs are brown. Serve and enjoy.